The results from the 2018 audits of the Cleaning & Hygiene Suppliers Association’s (CHSA) Accreditation Scheme for Distributors means its customers are guaranteed ‘what’s on the box is what’s in the box’. 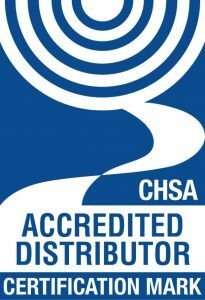 An average of 97.5% of relevant products across all Accredited Distributors are from CHSA Accredited Manufacturers. The audits, conducted by the CHSA’s Independent Inspector, indicate an average of 98.6% of all soft tissue at Accredited Distributors’ warehouses is from members of the Accreditation Scheme for Manufacturers of Soft Tissue. 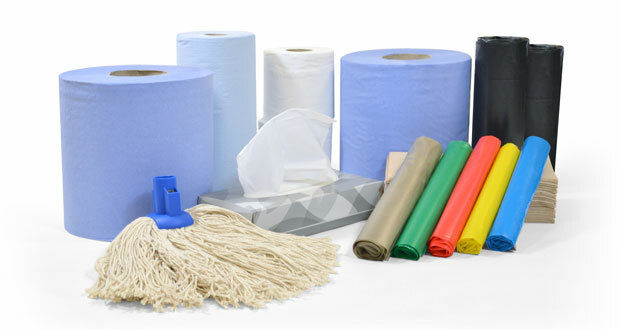 For plastic sacks, 92% of all relevant products is from members of the Accredited Manufacturers of Plastic Refuse Sacks, while the figure Mops is an almost perfect 99.9%. 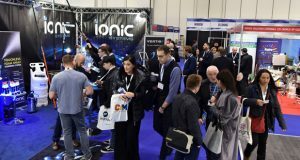 “We’re delighted with the extraordinarily high levels of conformance amongst Accredited Distributors,” said Mike Stubbs, Chairman of the CHSA’s Accreditation Schemes. “Buyers of cleaning and hygiene products from our Accredited Distributors are guaranteed they get what they pay for! There is no similar guarantee for people buying from non-Accredited distributors. 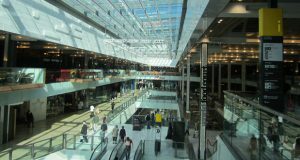 Every Scheme Member is audited by the CHSA’s Independent Inspector, who visited Accredited Distributors’ warehouses and selected product at random.